(Newser) – Following Osama bin Laden's death, terrorist attacks around the globe dropped to the lowest level since 2005 last year—but there were still 10,283 attacks. That's down from 11,641 in 2010, ABC News reports. 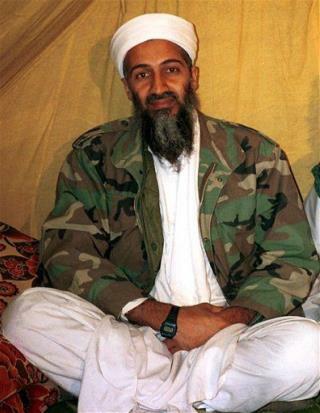 In addition to bin Laden's death, the State Department says the killing of other top al-Qaeda operatives, including Anwar al-Awlaki, caused the drop. The terror network is now "on a path of decline that will be difficult to reverse," says the department's report. A great deal of the terrorism problem is simply made up to allow the people in government to take and keep power. Unless you feel that a goat herder in backwoods Afghanistan poses a national security risk to the US, if he owns an AK-47. Can we have our rights back now?